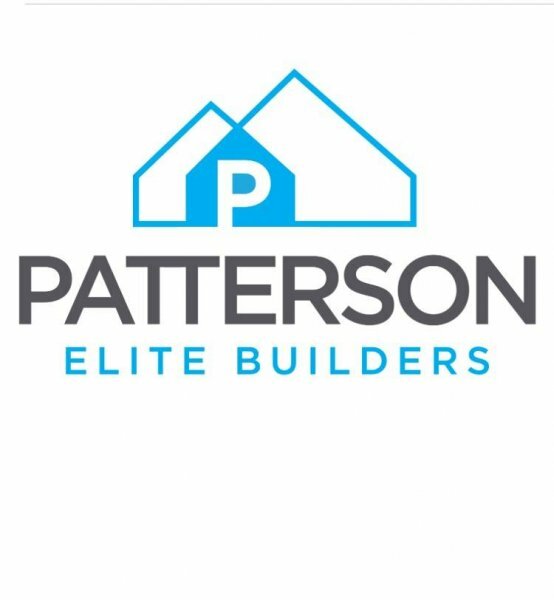 Patterson Elite Builders is shaped by three generations of craftsmanship. Construction runs in our veins. Our eagerness to share our family’s legacy is apparent starting from the ground up. Every home receives personalized care and attention to detail. We avidly attend to each project to ensure the end result is astonishing. We don’t just build homes, we build awesome.